The Region Project Request System is an ASP.NET web application to streamline the project request and evaluation process at the organization. For more information, please contact us. 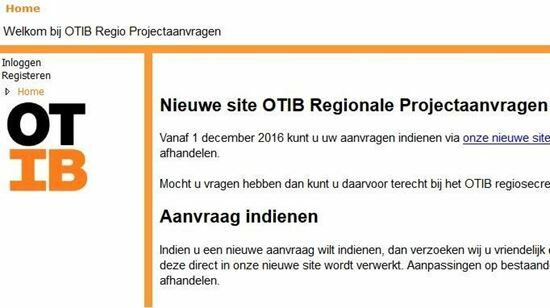 Andora Consulting worked together with Ambition IT in Rosmalen to implement intranet applications for OTIB. The Region Project Request System is an ASP.NET web application to streamline the project request and evaluation process at the organization. Filling out project request and financial forms on-line, users can ask for financial aid in an efficient way. Organizational units who are involved in the approaval process can evaluate, approve or reject requests on-line, as well. Intranet application is only available for internal users. For more information, please contact us. Copyright © 2019 Andora Consulting. All rights reserved.